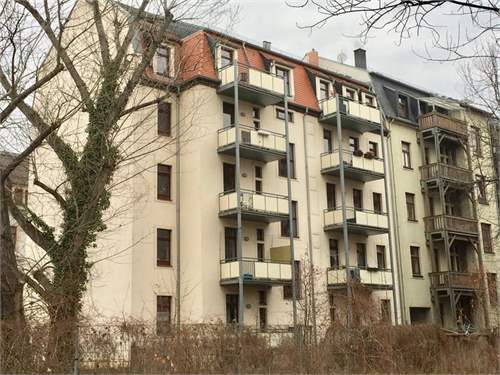 A rented two-room apartment in Dresden-Friedrichstadt is for sale. You can reach the 2nd floor comfortably by elevator. 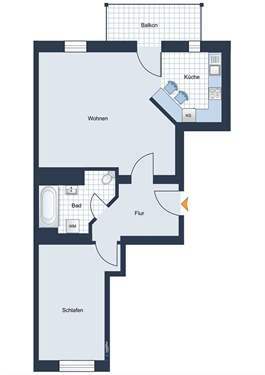 Two rooms await you, one of them with open kitchen and balcony access. The bathroom is inside and has a bathtub. The living space of approx. 60 m² is optimally used. 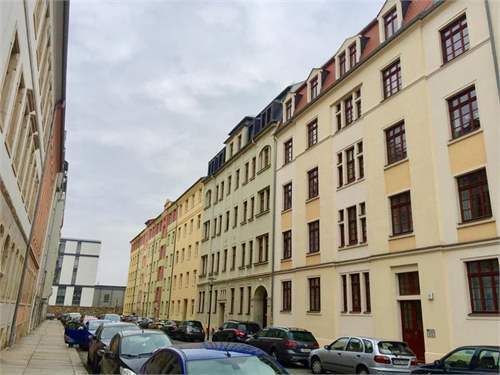 The apartment is offered as an investment and achieves a monthly net cold rent of 396.50 €. Dresden lies northwest of the Elbe Sandstone Mountains and is characterized by the Elbe and the hilly landscape of Saxon Switzerland. The special charm of Dresden is that the modern city has retained the flair of a former Saxon residence. With almost 37,000 students, Dresden has the highest percentage of students in the whole of Germany. The Frauenkirche, the city's landmark, attracts numerous visitors every year, not only to Dresden's Striezelmarkt. 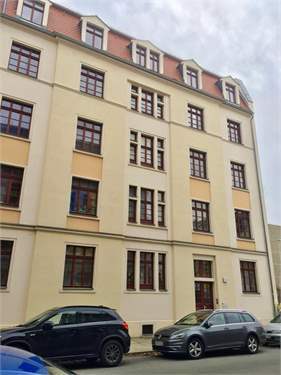 The property is located in Dresden-Friedrichstadt, an up-and-coming district west of the Elbe. It is home to hip street art as well as a diverse art scene.